He wouldn’t actually admit it out loud, but I’m beginning to think Tiger Woods just might be bigger than the game he plays for a living. He is playing well in a PGA golf tournament this week. 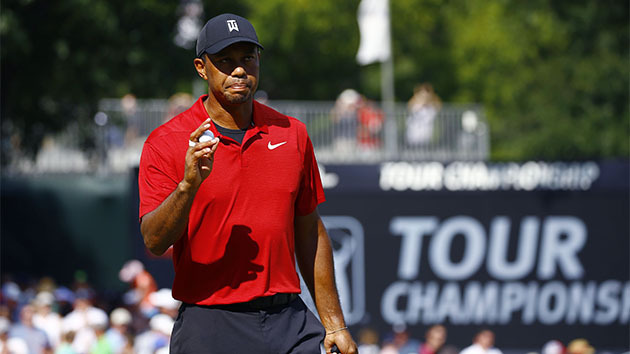 The CBS Sports broadcasting crew can’t stop talking enough about Woods. He isn’t in the lead as I write this brief blog post but he’s lurking not too far behind the tournament leaders. What’s more, I’ll admit to liking to watch pro golf on TV more when Tiger is playing, let alone when he’s in contention to win. Woods has been on the shelf for most of the past three seasons. He’s had those injuries. He’s had several back surgeries. Woods tried to come back a time or three, but then went back to the physical therapist for more PT and rehab. Then, of course, Woods had that rather remarkable scandal involving his serial philandering. That was then. Woods is back in the game. I’ve said before I am seriously pulling for Woods to come all the way back. I want him to return to something resembling the all-world form he displayed from 1997 until about 2009. Golf is a great game to watch. Really! I like watching it on TV. 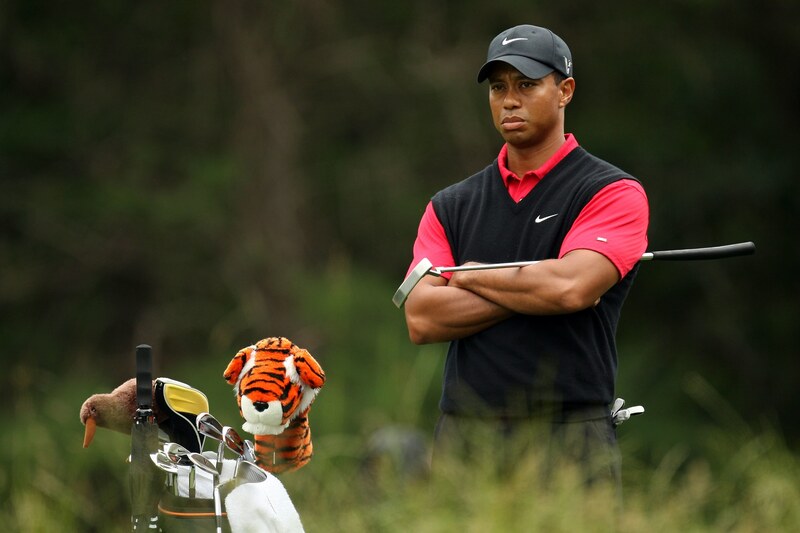 I like it a bit more when Tiger Woods is in the hunt. Does that mean Tiger is “bigger than the game”? Maybe it does. 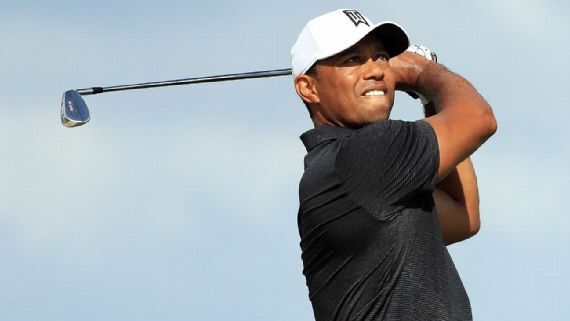 One round of golf on a relatively tame layout does not constitute a comeback for the greatest golfer of his generation. 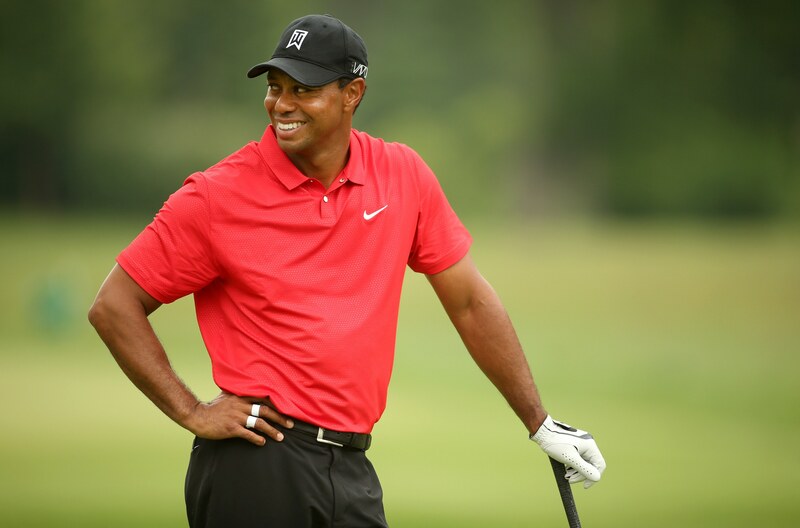 But I am glad to see that Tiger Woods shot a 69 today at the Hero World Challenge tournament in The Bahamas. 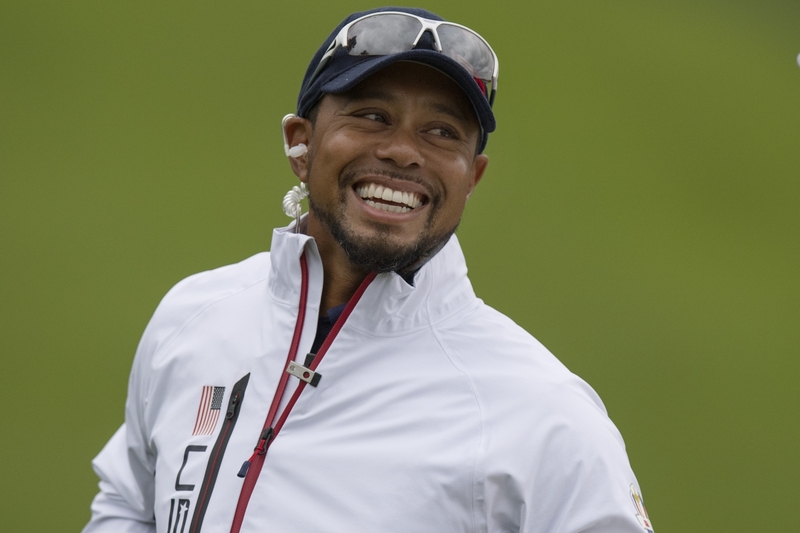 It’s been more than 300 days since Woods played competitive golf. The game has flourished nicely without him. 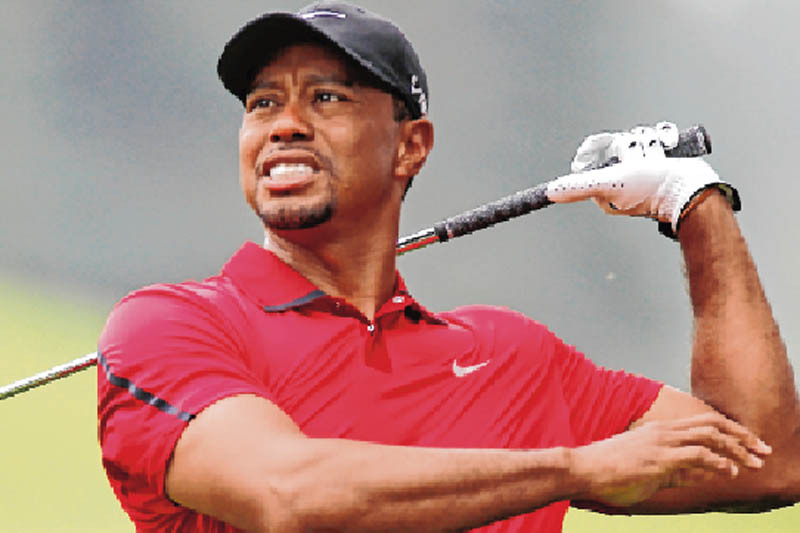 However, for many golf fans — such as yours truly — professional golf has been lacking a bit of the star power that Woods brings to any tournament he enters. He has gone through four back surgeries. He sought to come back once, perhaps prematurely. He couldn’t swing a golf club without experiencing great pain. But here we are. Woods played a solid round of golf today. I hope he can string three more good rounds in the sport he dominated during the late 1990s and the early 2000s. I get that no one is bigger than the sport at which he or she excels. 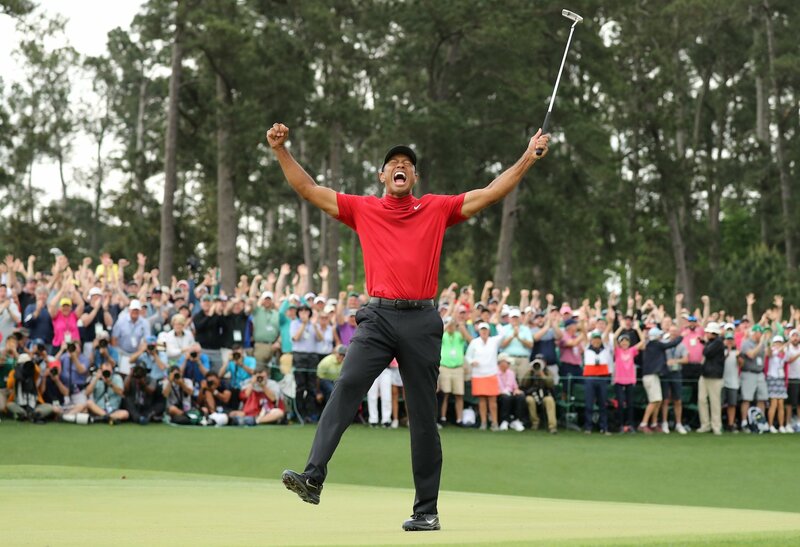 My hope, though, is that Tiger Woods can come back and give the game some of the pizzazz he brings to it every time he tees it up.